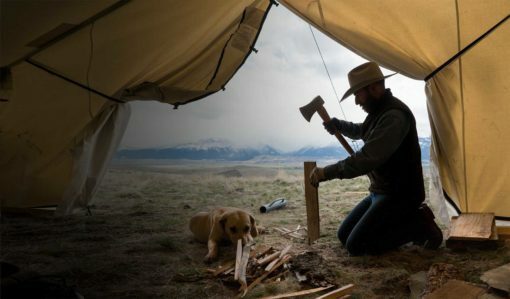 The Wall tent, also referred to as a cabin tent, has a history and legacy as old as the country. It provides shelter from the most severe elements. 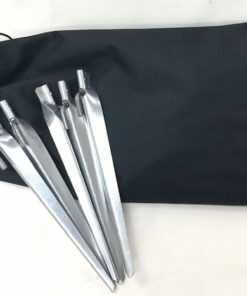 Stove jack with a weather flap comes in a 5” oval allowing for a 5” round pipe to fit perfectly with the pitch of the roof. This stove jack is designed to withstand the extremely high temperatures associated with the use of a single wall stove pipe. The placement for your stove will be on the inside left as you enter the tent. 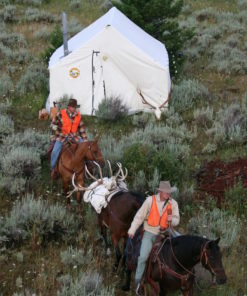 Tent has one screened window located in the back wall of the tent. Screened window is 24”T x 30”W and features No See Um mesh to keep out the smallest of insects. 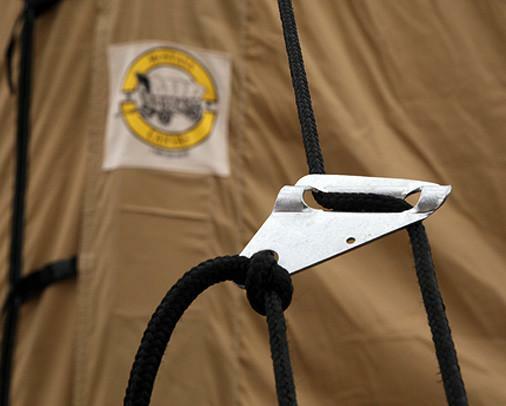 Window can be fully closed from the inside of the tent featuring a #5 YKK zipper. 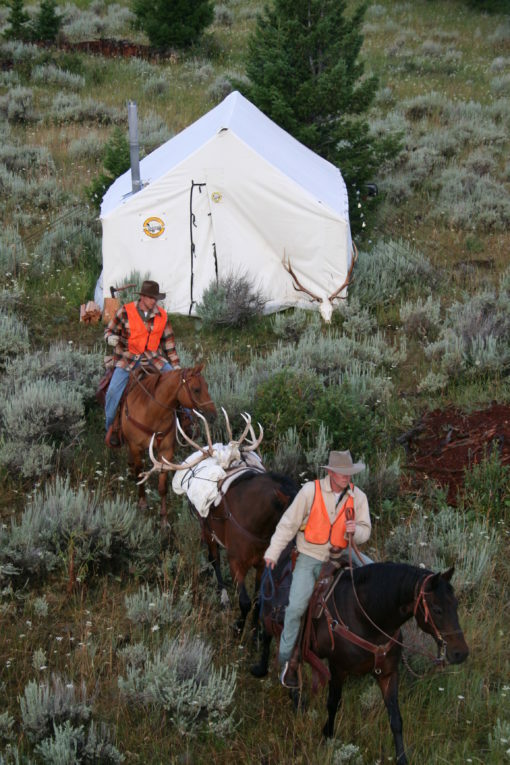 The tent features a full length internal ridge pole reinforcement on the tent body with additional reinforcement at the gable ends. 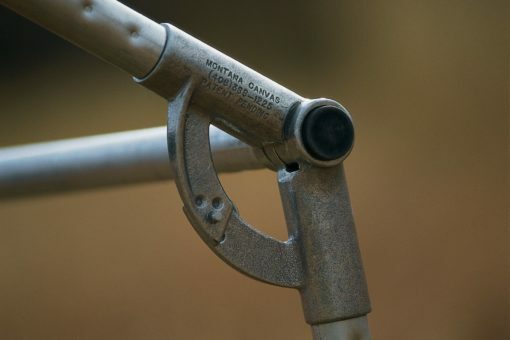 This allows for years of heavy use when using a lodgepole wood frame. 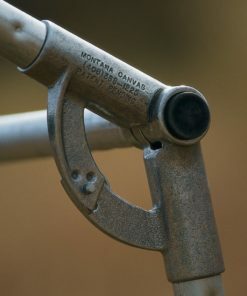 Sewn in storm flaps allow you to close off the gable ends if you are using our Montana Canvas internal frame. 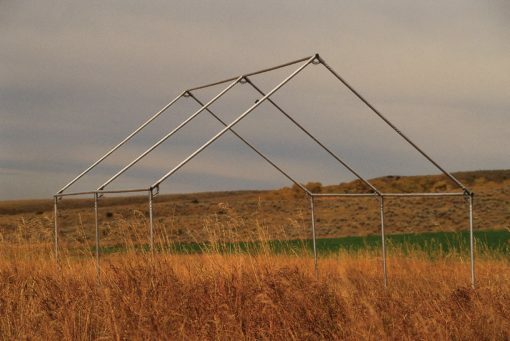 The tent eaves are constructed of a double layer of canvas which is double stitched. The end wall construction features six layers of canvas-double lock stitched seams. 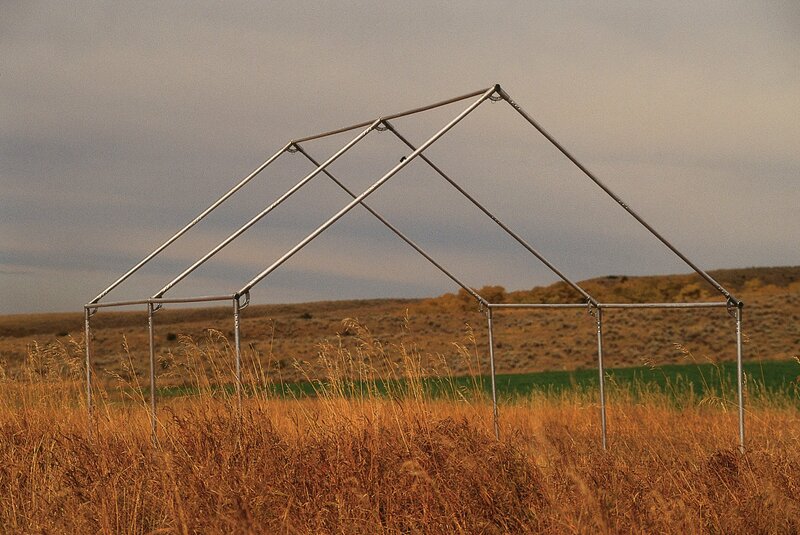 This provides maximum strength at the most critical stressed tent seams. Sidewall are a standard full five feet in height. 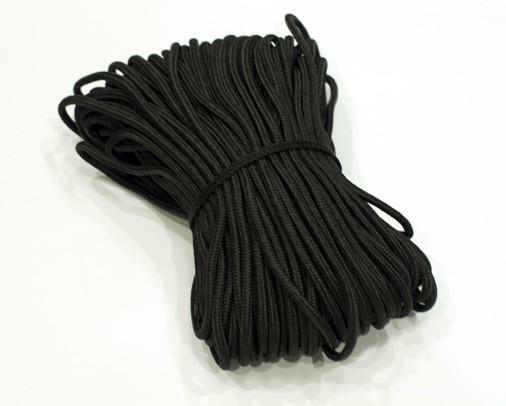 The doors open up to a 7’6″ height and feature a heavy duty trouble-free YKK zipper. 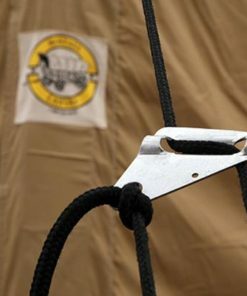 Tent doors can easily be secured open with webbing and side release buckles. 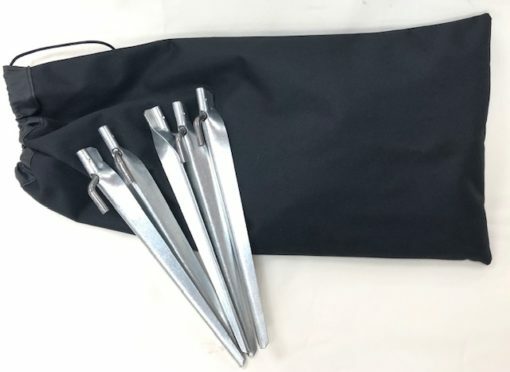 Tent door features a generous weather flap that is secured by easy to use side release buckles. In mild weather, simply buckle the doors open and enjoy the great outdoors! 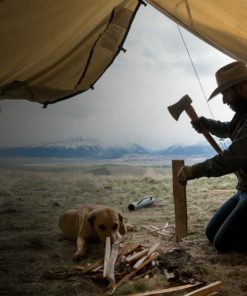 The ground seam at the bottom of the tent is reinforced with webbing and utilizes heavy duty brass grommets to allow you to stake your tent from the inside or outside. 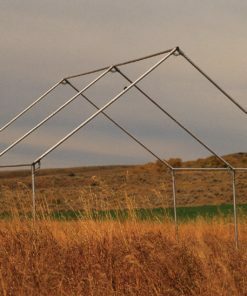 Each tent features a sod cloth that is sewn onto the tent ground seam at the bottom of the tent and extends a generous 12″ beyond the tent floor to provide a weather-tight seal. Compatible with any terrain and weather condition, the sod cloth can be folded inside or extended outside the assembled tent. 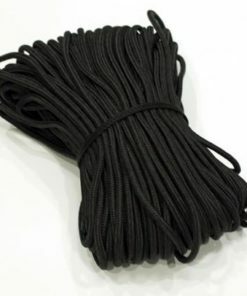 Each wall tent comes complete with 200’ of ¼” black polyester rope, rope slips (tension adjusters), and a tent storage bag. Constructed of a 1.375″ – diameter aluminum alloy main frame, reinforced with 1″ steel conduit. The aluminum is extruded to be of a consistent .065″ – thickness. The cast aluminum frame joints feature a patented adjustable hinge system, allowing you to fit the contours of not only a Montana Canvas tent but most other wall tent models as well.